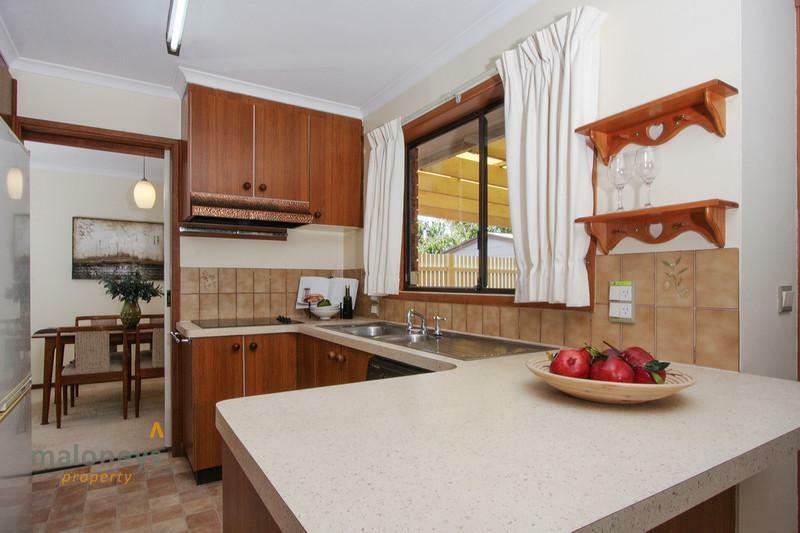 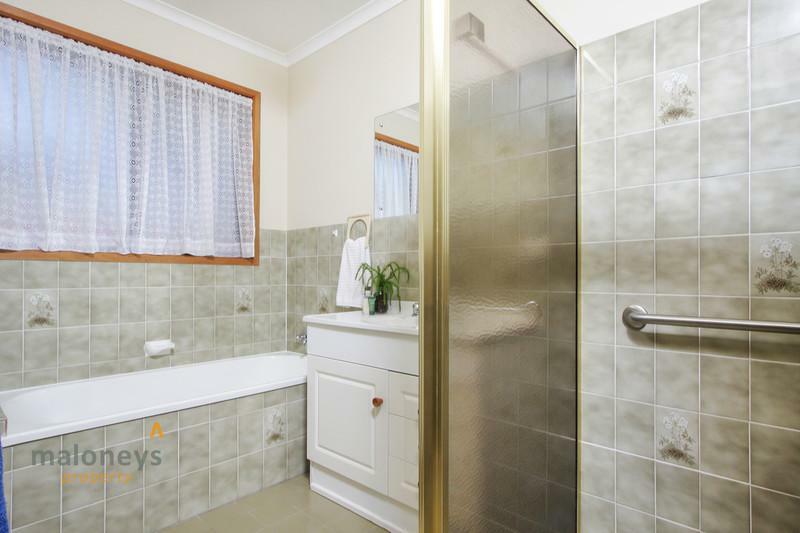 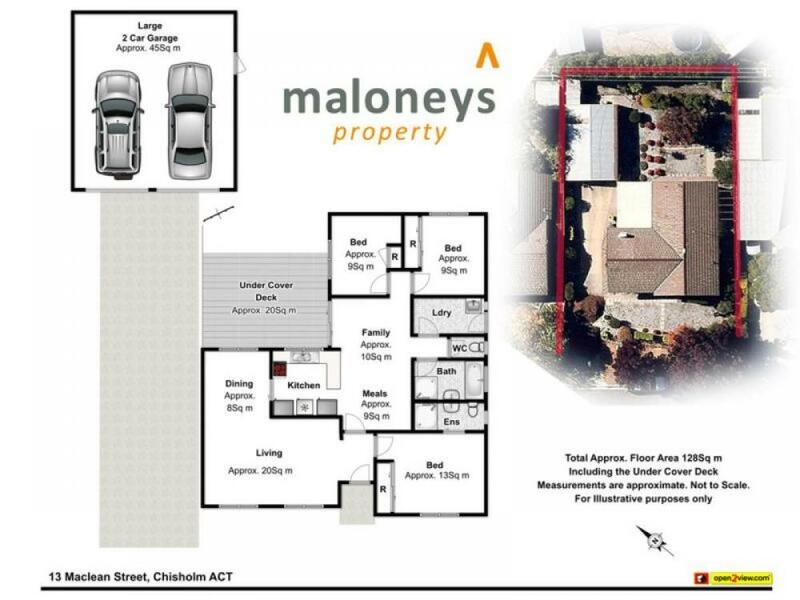 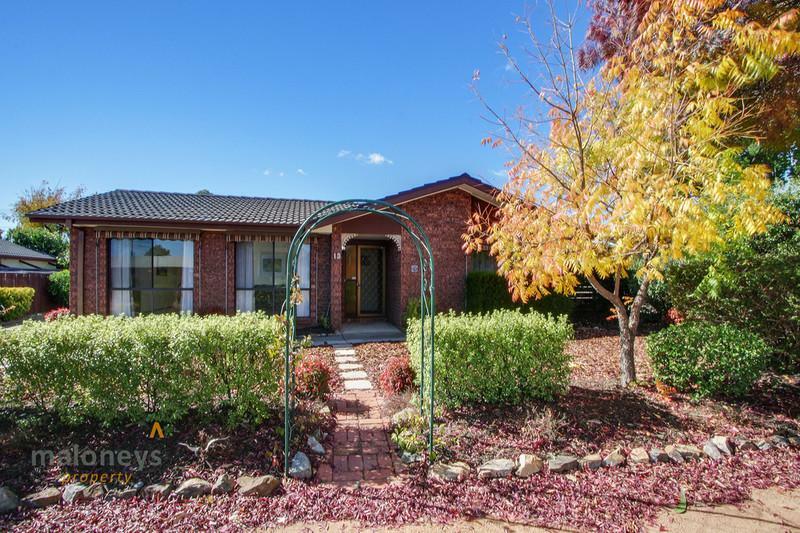 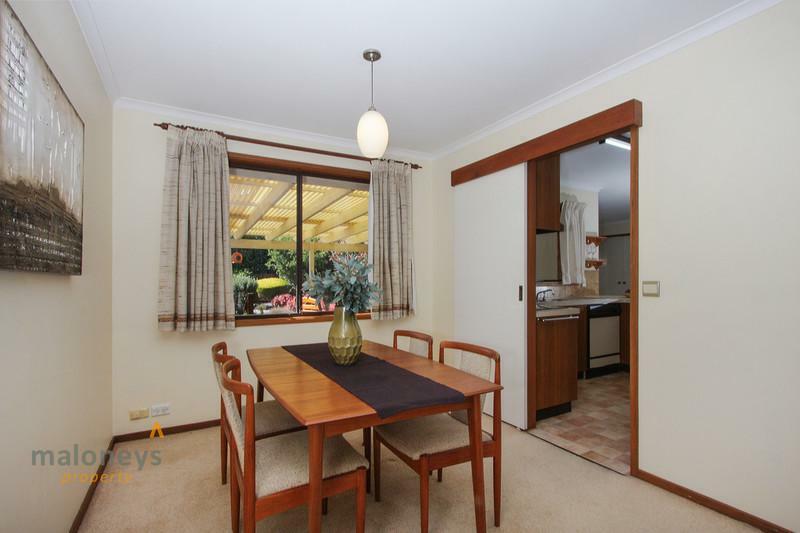 This neatly presented property in a great position in Chisholm provides great value and versatility to the potential buyer. 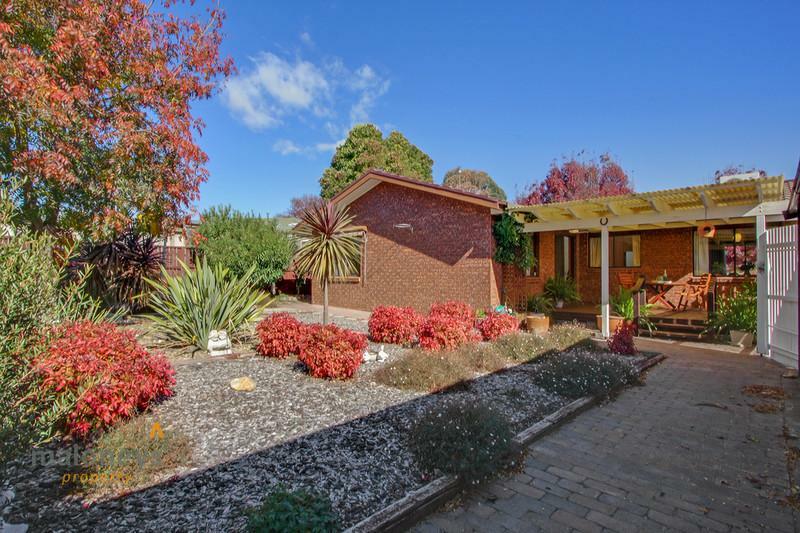 It will attract a large array of buyers from the young couple or young family looking to enter the market, the downsizer or the astute investor looking for a low maintenance care free property that you could set and forget and watch the rent roll in. 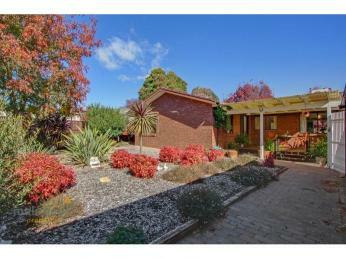 The well located 3 bedroom plus ensuite home has plenty to offer. 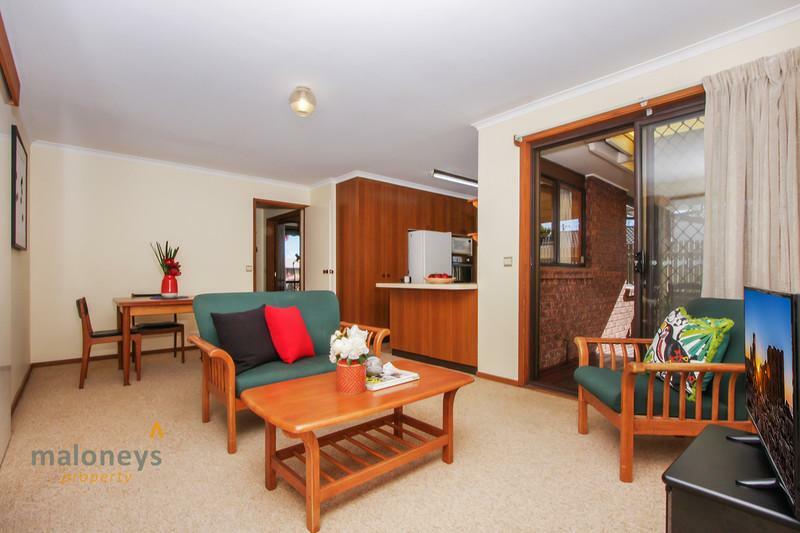 The functional floor plan has two separate living areas with lounge and family well situated and dining all connected through to the hub of the home the kitchen. 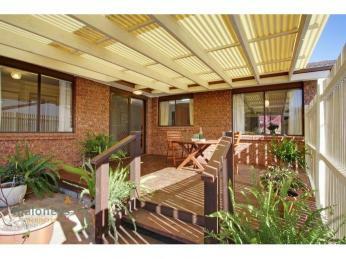 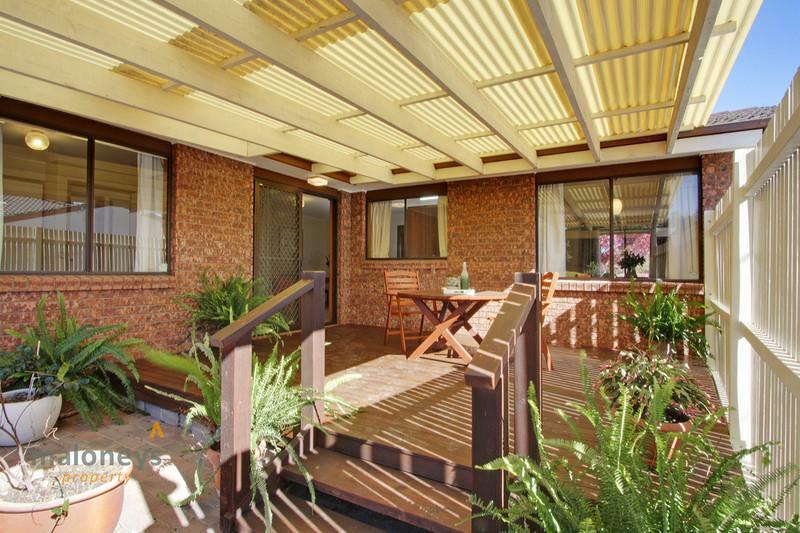 Off the family room is a beautifully appointed deck and pergola which gets bathed with sunshine most of the day. 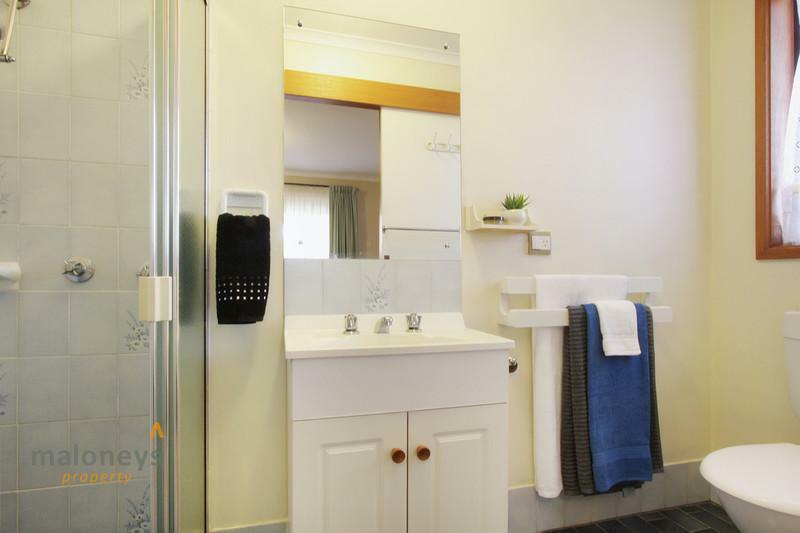 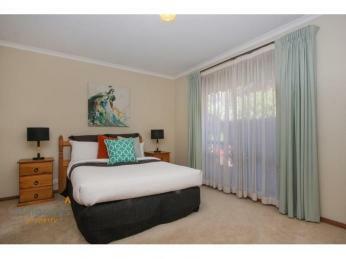 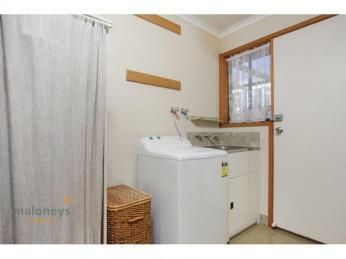 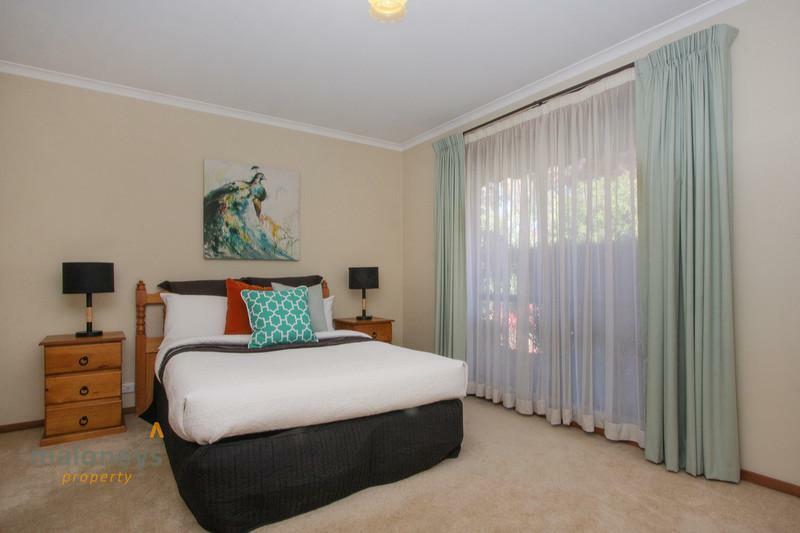 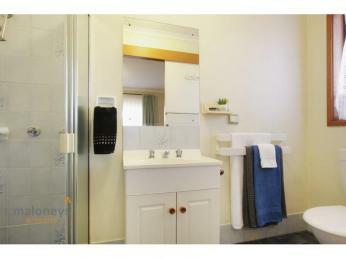 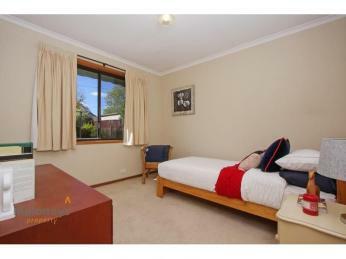 All three bedrooms have built in robes and there is reverse cycling air conditioning. 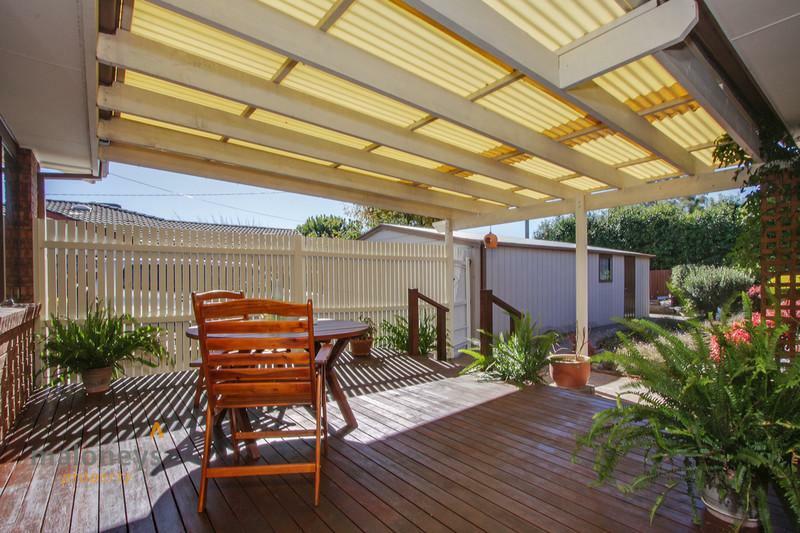 Outdoors at the rear of the property along with the sun filled deck is a low maintenance care free garden, a wonderful over sized double garage with room for a work shop at the rear – ideal for the tradie. 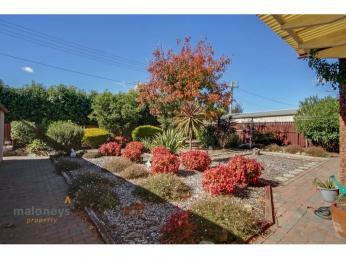 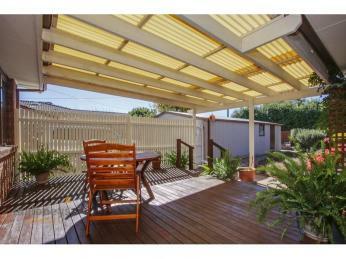 Behind the garage is a handy garden shed and purpose built Vege patch in the perfect position to get plenty of sun. 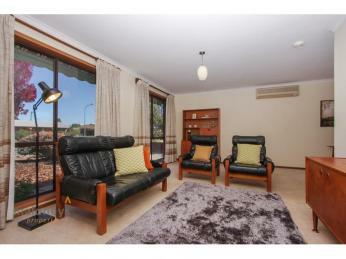 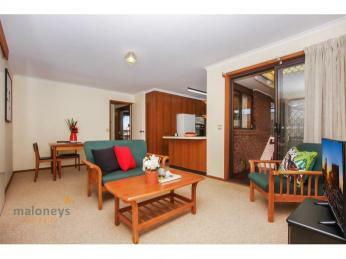 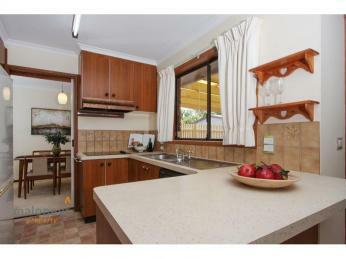 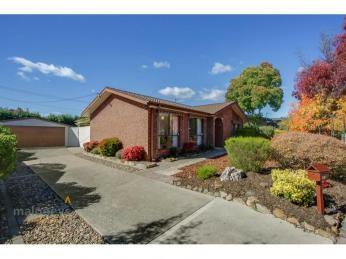 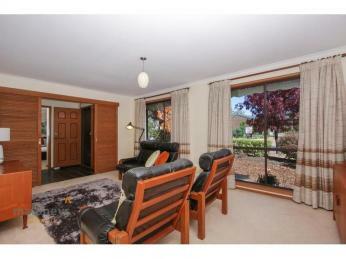 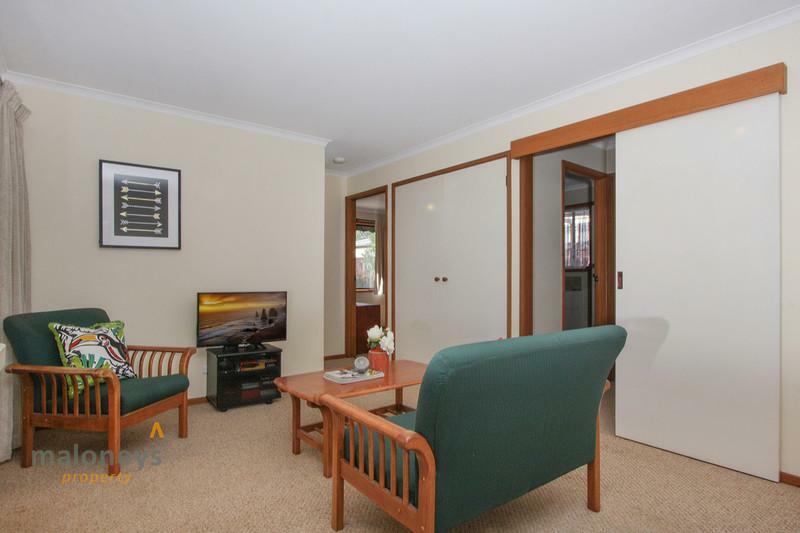 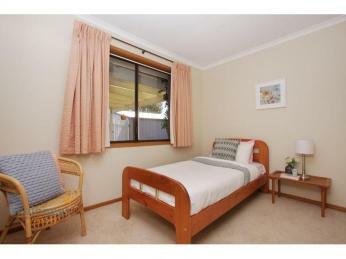 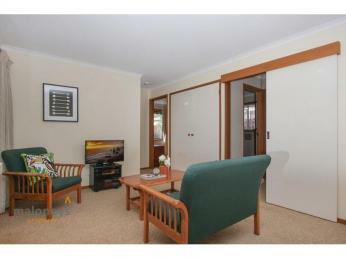 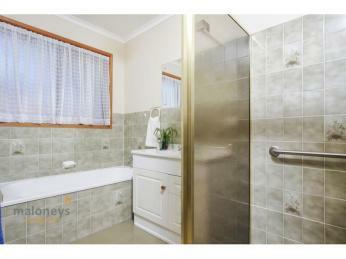 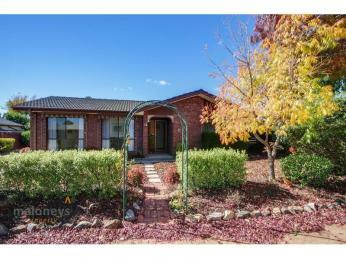 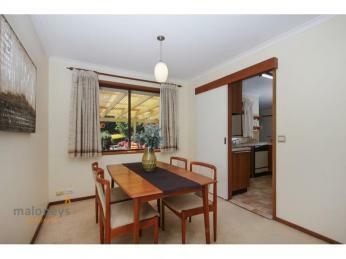 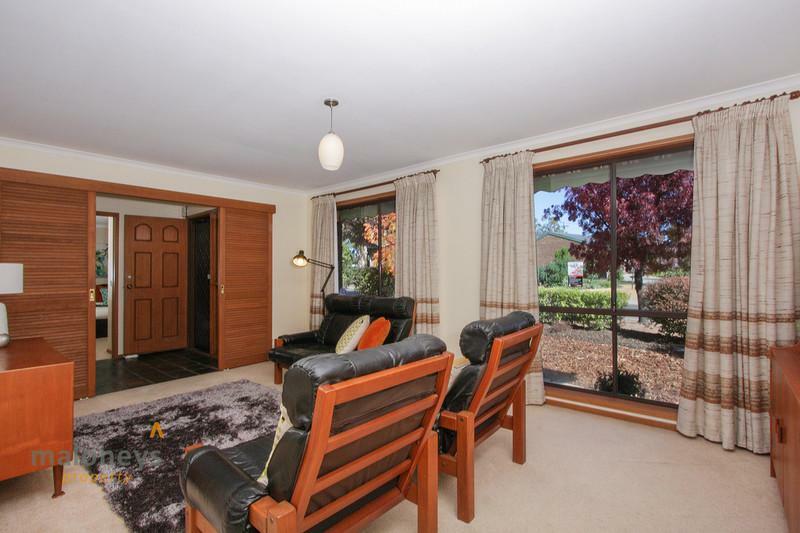 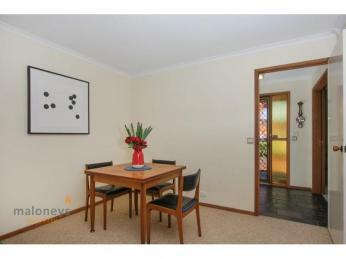 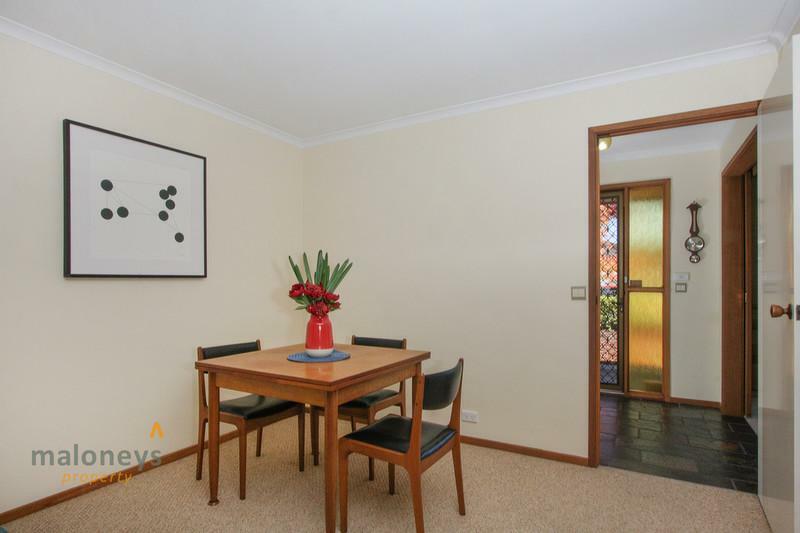 Location – what an ideal home that’s close to everything. 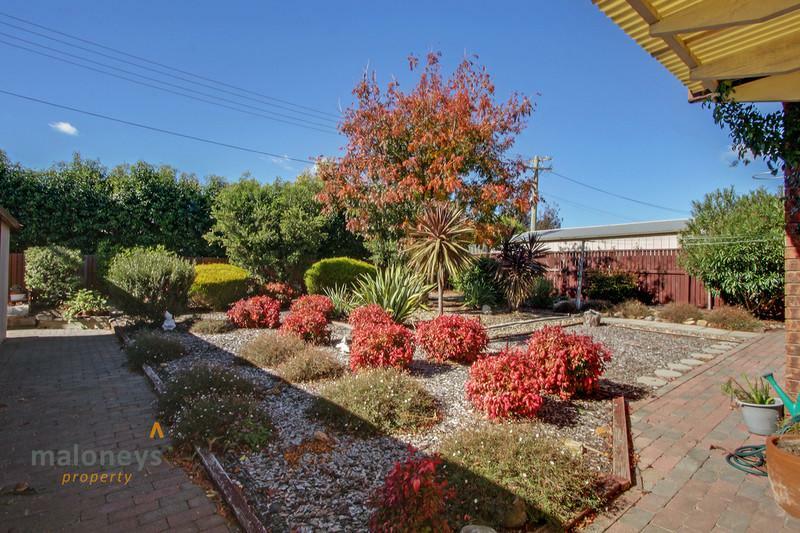 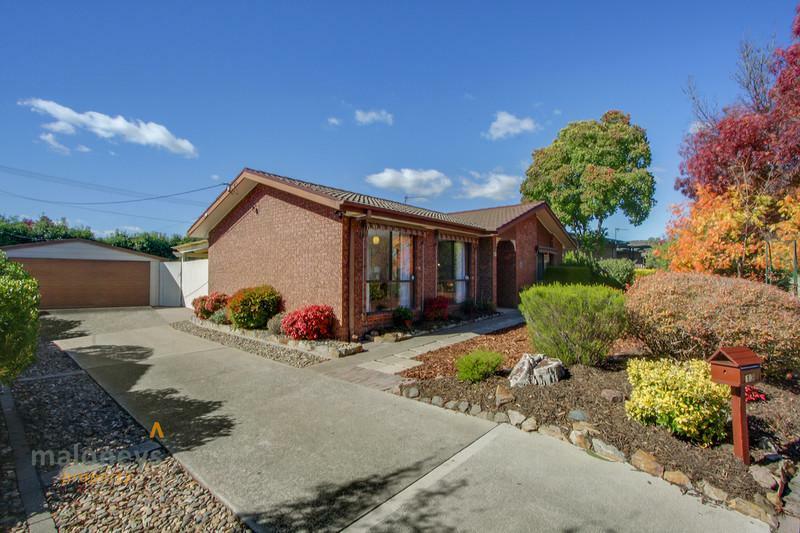 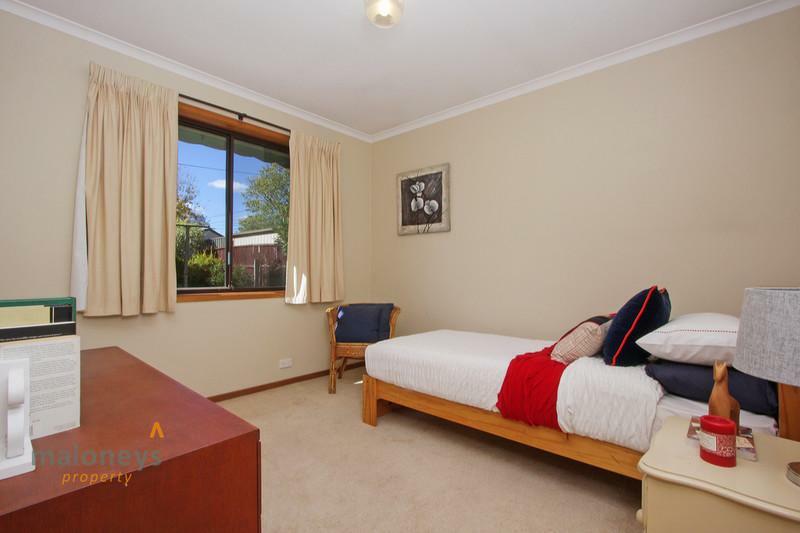 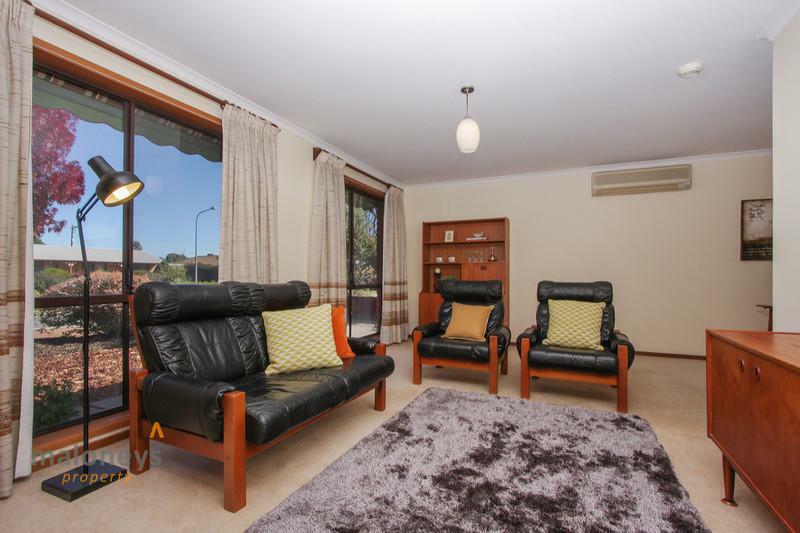 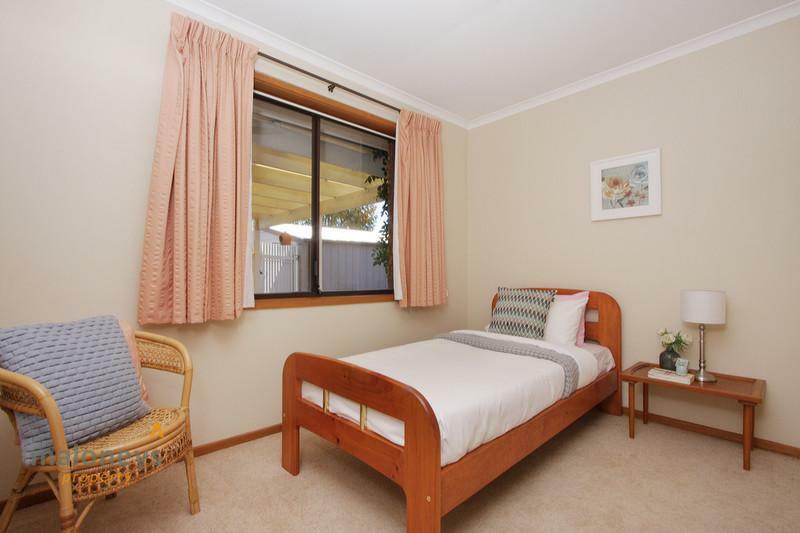 Walking distance to the local Pre-school, Primary and High schools, the local Chisholm Shopping centre, playing fields and walking paths that lead up to the picturesque Fadden Pines. 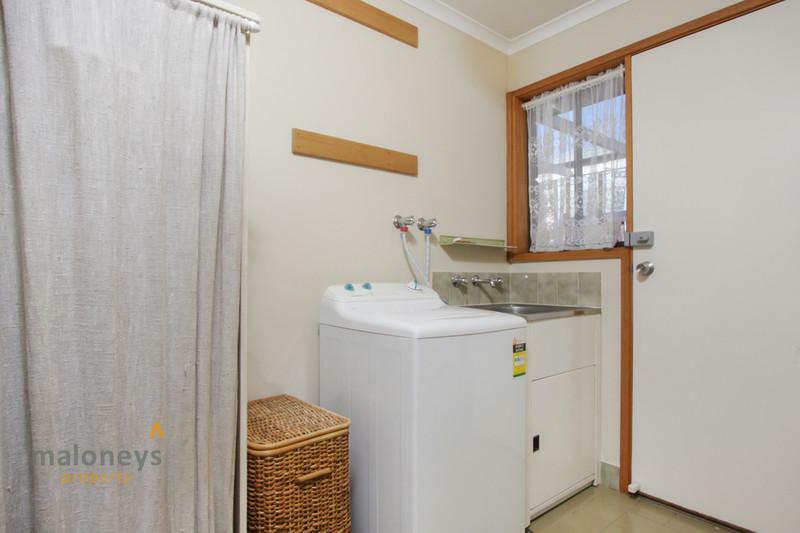 With other great amenities close by such as a child care centre, medical centre and bus stops nearly on your door step it makes for a care free and easy lifestyle.